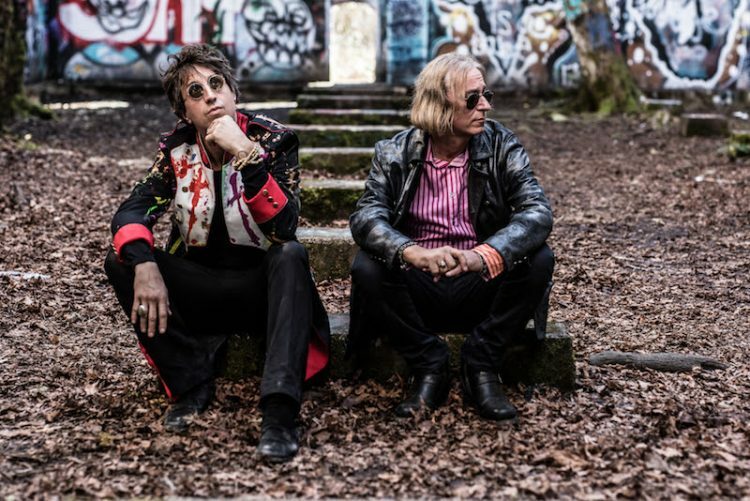 Fire Note Says: Singer/songwriter Joseph Arthur and R.E.M.’s Peter Buck create a particularly relevant and meaningful artistic effort. 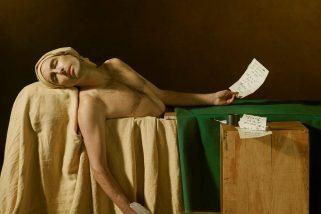 Album Review: According to the bio on the artist website, the collaboration of singer/songwriter Joseph Arthur and former R.E.M. 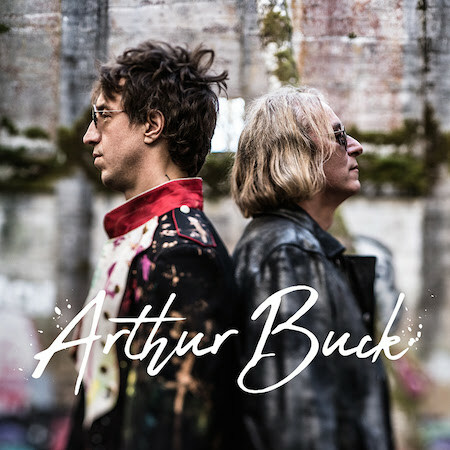 guitarist Peter Buck has been organic and spontaneous from the get-go. Arthur, with over a dozen solo albums to his credit as well as a collaboration with Ben Harper and George’s son, Dhani Harrison in Fistful of Mercy, reportedly dropped by Buck’s Mexico home to retrieve a dobro that had been accidentally left behind when playing Buck’s Todos Santos Music Festival, which led to a few productive jams where songs sprang to life. The two roughed out the songs in Buck’s Portland, OR, studio, with Buck playing guitars and some piano, Arthur generating rhythm loops and beats, then taking the results back to his Brooklyn studio to produce the final results, with an assist mix from Tchad Blake, who’s worked on records by… well, everybody, and mixed Arthur’s 2000 T Bone Burnett produced release, Come to Where I’m From.